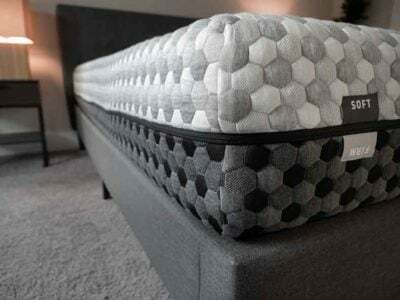 Sleep Number P-6 VS. I-LE – Which Mattress Is Right For You? 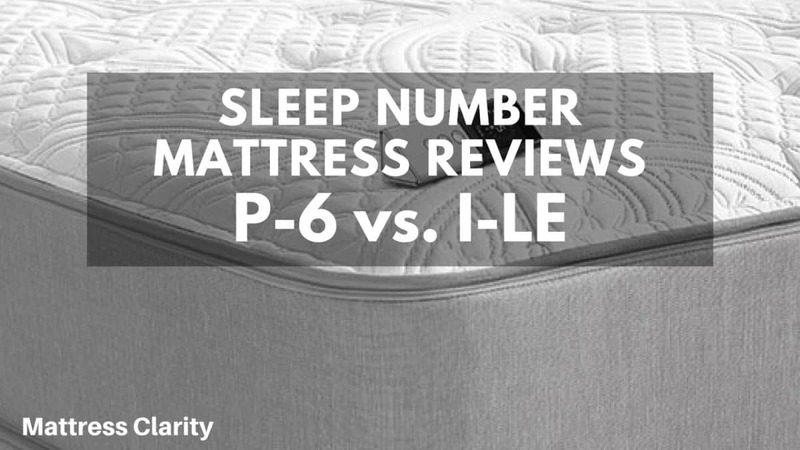 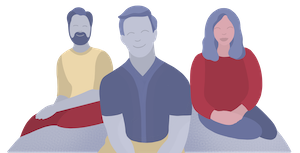 Read moreSleep Number P-6 VS. I-LE – Which Mattress Is Right For You? 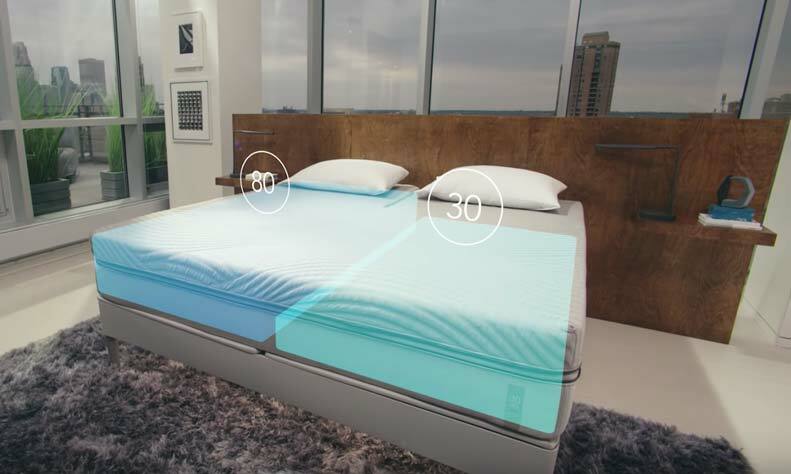 Sleep Number P-5 VS. I-LE – Which Mattress Will Suit You Best? 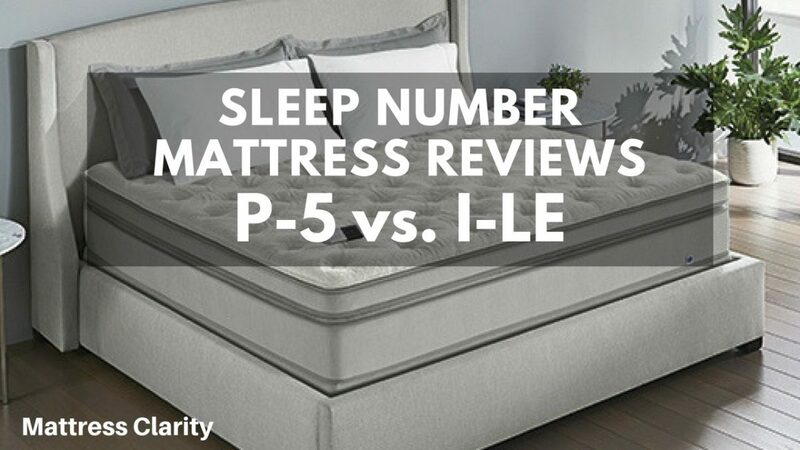 Read moreSleep Number P-5 VS. I-LE – Which Mattress Will Suit You Best? 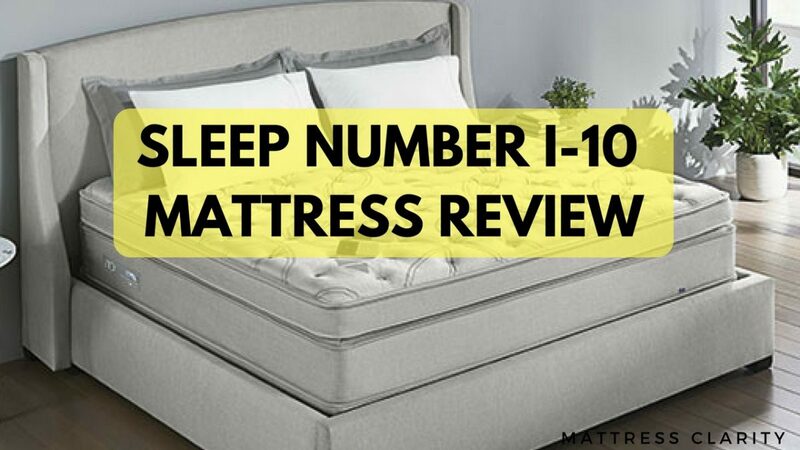 Sleep Number I-10 VS. I-LE – Which Model Is Best For You? 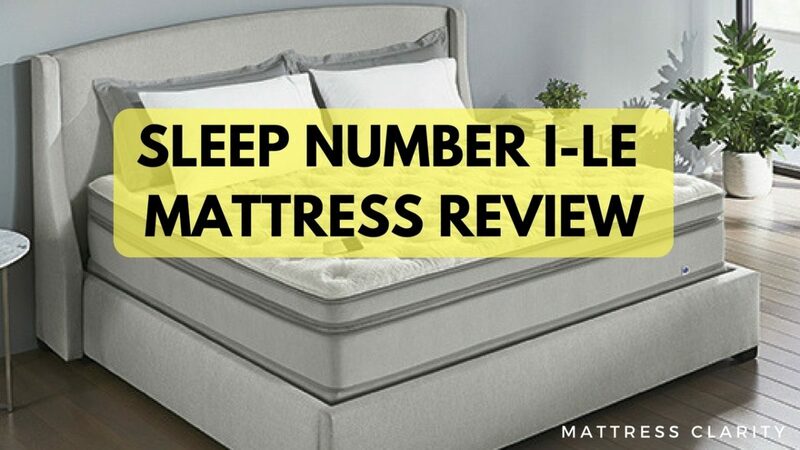 Read moreSleep Number I-10 VS. I-LE – Which Model Is Best For You? 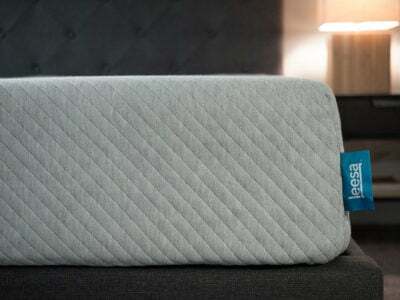 Sleep Number I-8 VS. I-LE – Which Model Is Right For You? 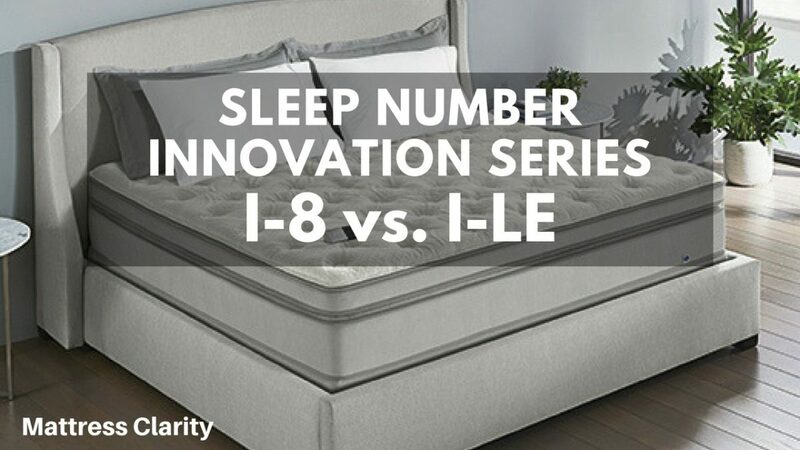 Read moreSleep Number I-8 VS. I-LE – Which Model Is Right For You? 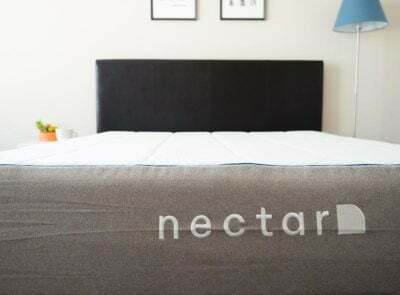 Read moreSleep Number I-LE Review – The Right Innovation Series Mattress For You? 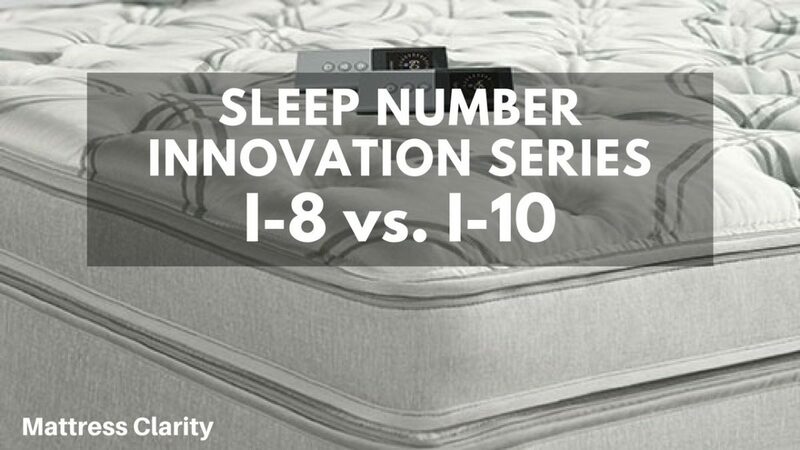 Sleep Number I-8 VS. I-10 – Which Innovation Series Model Is Right For You? 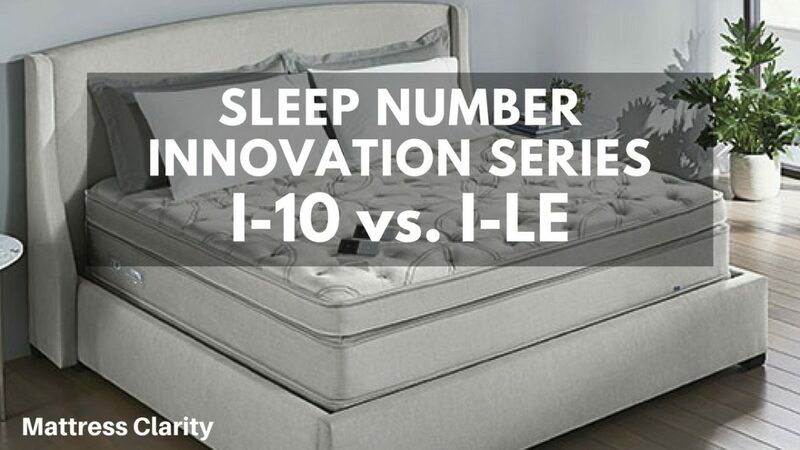 Read moreSleep Number I-8 VS. I-10 – Which Innovation Series Model Is Right For You? 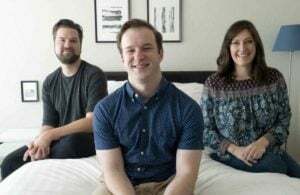 Read moreSleep Number I-10 Review – Best Mattress For You? 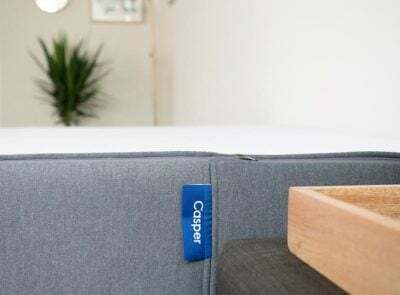 Sleep Number C-2 VS. I-8 – Which Model Is Best For You? 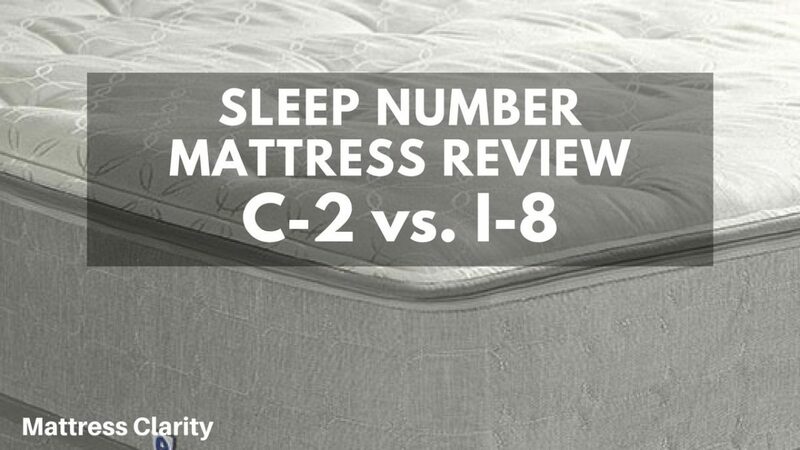 Read moreSleep Number C-2 VS. I-8 – Which Model Is Best For You? 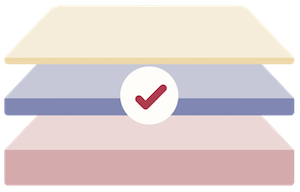 Read moreSleep Number P-5 VS. I-8 – Which Mattress Is Right For You?